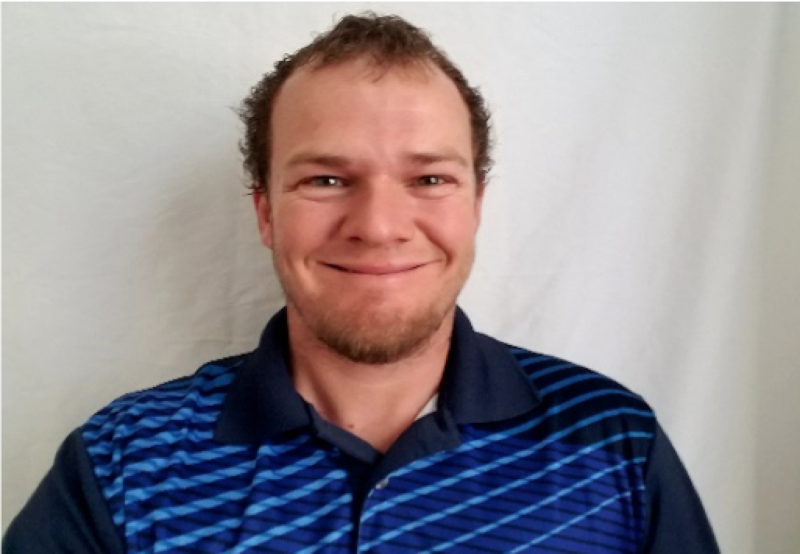 As Operations Manager for Golf Creations, Jim brings a unique perspective to building high performance golf and athletic fields having played baseball on some of the best fields in the Midwest while attending college. 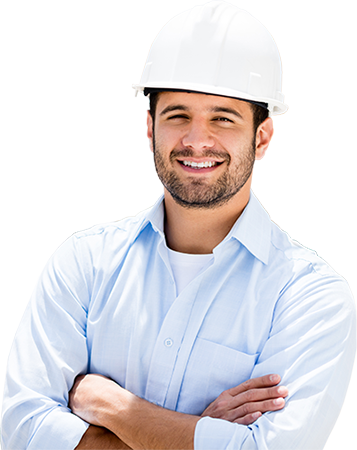 His primary responsibilities include the management of all GC projects, from job estimating to material ordering and installation. Jim knows what elite players expect and believes the construction process has to take into account the feelings and emotions of those that will utilize the field the most — the players. Sergio has been employed in the golf course construction industry since 1994 when he joined the drainage and irrigation crews for Ryan Inc. Central and a few years later was promoted to project supervisor. The experience he gained in that position led to further employment as a site superintendent with Wadsworth Golf Construction, where he led various irrigation and renovation projects while learning the ins and outs of earth moving and major grading. 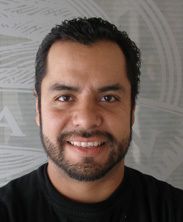 In 2010, Sergio joined Golf Creations full time as a Project Superintendent where he manages the firm’s various projects and serves as on-site liaison during construction. Gerardo began his golf course career as a teenager working on the greens crew at Klein Creek Golf Club in Winfield, Illinois, where he performed maintenance services and assisted with in-house construction projects. Following graduation, Gerardo was hired full-time as Assistant Golf Course Superintendent at KCGC before being promoted to Head Superintendent. 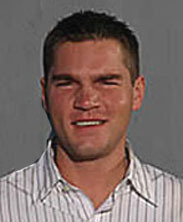 While there, he completed the turf course at Rutgers University. 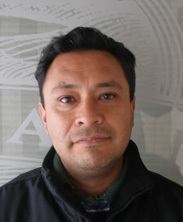 In 2010, Gerardo brought his multi-faceted skill set to the team at Golf Creations where he currently serves as a Field Superintendent. John Hyer, Project Manager for Golf Creations, started his career in 1990 playing Junior Golf. In the early 2000’s he then went to work for a Municipal golf course In Connecticut and was Teaching golf and volunteering with organizations such as Drive, Pitch and Putt and the First Tee Program. It wasn’t until the summer of 2010, he was hired on with a large construction company, Landscapes Unlimited. Here is where he ultimately grew a love for the game and industry. He started out as an Irrigation labor and in less than 1 year worked himself into an Assistant Superintendent position and then shortly being promoted to one of the newly up and coming Superintendents in the company. It was there, where he learned all facets of Golf Course, Sport and Recreational field construction. During his years at Landscapes Unlimited, He was responsible for coordination and execution of all phases of golf course construction: mass-earthwork, shaping, drainage, feature construction, irrigation and grassing. His in-depth knowledge of construction, equipment operation, project management and quality control ensure that jobs stay on schedule, within budget, and that the finished product meets the demands of clients.